DUBAI, UAE. - The Men's Eagles Sevens have claimed their highest-ever finish in Dubai with a silver medal at Dubai Sevens 2018. In a fiercely contested battle against World Cup Champion New Zealand, the United States were overcome by a resilient opposing side that notched a 21-5 victory in the Cup Final. While the loss is disappointing, the Eagles Sevens have still achieved a meaningful result by opening their Olympic qualifying year ranked second in the HSBC World Rugby Sevens Series 2019. In what was their most successful run in the season's first tournament, the Eagles Sevens followed up a 2-1 finish in pool play with victories over 2016 Olympic Champion Fiji -- as well as Australia -- to secure a podium finish. Head Coach Mike Friday said: "As a group, we are really disappointed we didn't get the win. We feel we need to grasp these moments and as we talked about after the final 'you never win a silver only lose a gold'. We are positive for the next challenge and will dust ourselves off, recover and reset to get ready for what will be another very tough assignment in Cape Town". "The season is underway and after what has been a tough preseason -- littered with some unnecessary distractions -- we have adjusted to changes in our approach together, with subtle evolutions to some of our play both sides of the ball. We have gelled well as a new coaching dynamic with the introduction of new Assistant Coach Rocky Roques and I think the boys have responded well in what we have challenged them. The early signs are good if we can continue to grow as a group and program." Both sides played aggressively throughout the match but the USA men fell prey to critical errors which gave the New Zealanders an upper hand. The All Blacks Sevens opened the match with two errors themselves, allowing the United States early opportunities that they tried rigorously to capitalize on. First came a U.S. attack right by the goal line where the New Zealanders stripped the ball away and then attempted a grubber kick to recover and score. But with the ball falling to touch, neither side could make moves on the play leaving the lineout to determine who could get the next break. Five minutes into the half, New Zealand drew the first score with a tap and go that allowed Tone Ng Shiu to run steadfast over the tryline, 7-0. USA advanced 10 meters from the line themselves moments later, but a pass intercepted by the opposition sent them chasing the other way. Saved by a New Zealand knock on, the Eagles Sevens spent the remainder of the first half desperately trying to squeeze through the defensive line. But the All Blacks Sevens managed their space too tightly for any long, loose breaks to run through. When the second half began, the New Zealanders were called for a high tackle on Stephen Tomasin giving USA the advantage to win back momentum. In doing just that, Martin Iosefo broke the gain line where quick releases from Folau Niua and Ben Pinkelman setup Tomasin for the lone U.S. try, 7-5. Another opportunity fell short when Perry Baker took a run on the edge and was tripped up in stride. Baker caught his footing and attempted an offload but the All Blacks Sevens recovered the ball and ultimately broke open for Dylan Collier to score, 14-5. A final penalty on the United States for having too many players on the field gave New Zealand another edge. With the ball at the halfway mark, Ngarohi McGarvey Black scored on the final play bringing the closing tally to 21-5 and leaving the U.S. with silver. 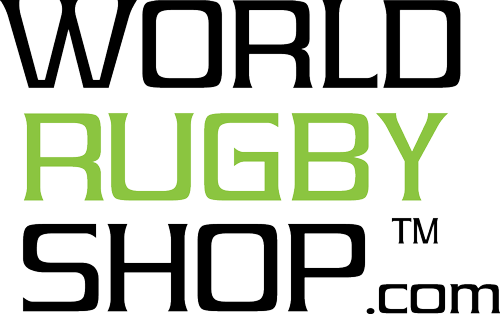 In spite of the loss, the Men's Eagles Sevens displayed bright performances throughout the two days of play. After placing 16th at the conclusion of last year's opening tournament, the United States is now second-overall and notches a critical benchmark to build on in an Olympic qualifying year. 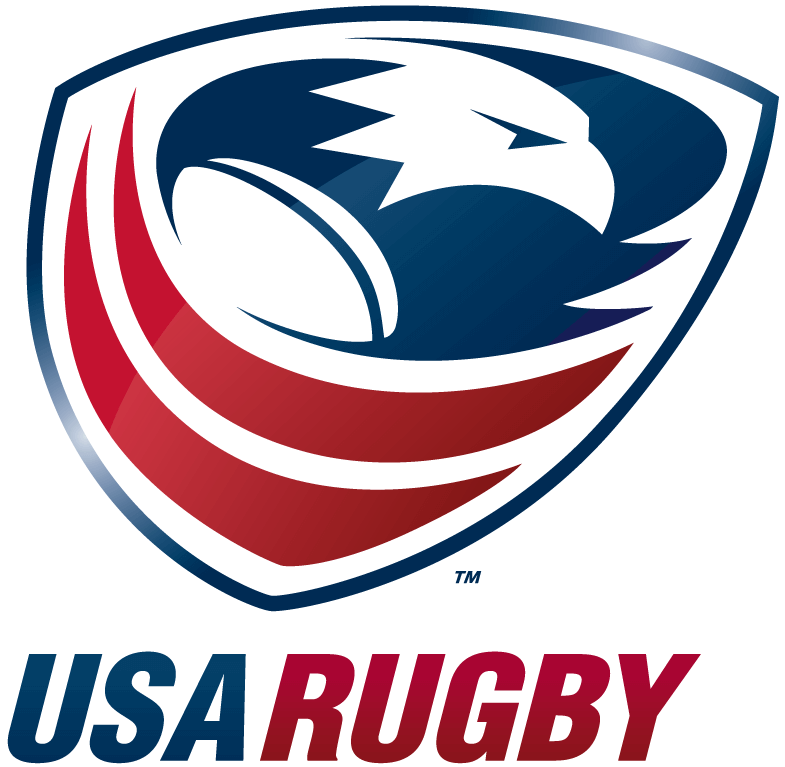 The U.S. side will next travel to Cape Town for the second stop on the World Series taking place Dec. 8-9 local time in the rugby sevens hub of South Africa. Drawn in Pool B the Men's Sevens will face Argentina, Spain and Japan before taking another run at a gold medal finish. Broadcast info for the tournament will be updated closer to date. 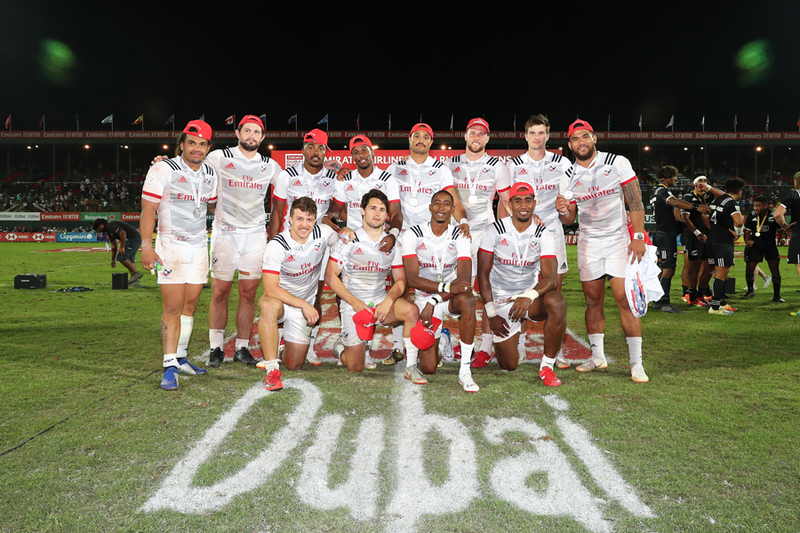 *USA finishes Dubai Sevens 2018 with a silver medal; now ranked second in the overall standings of the HSBC World Series 2019.